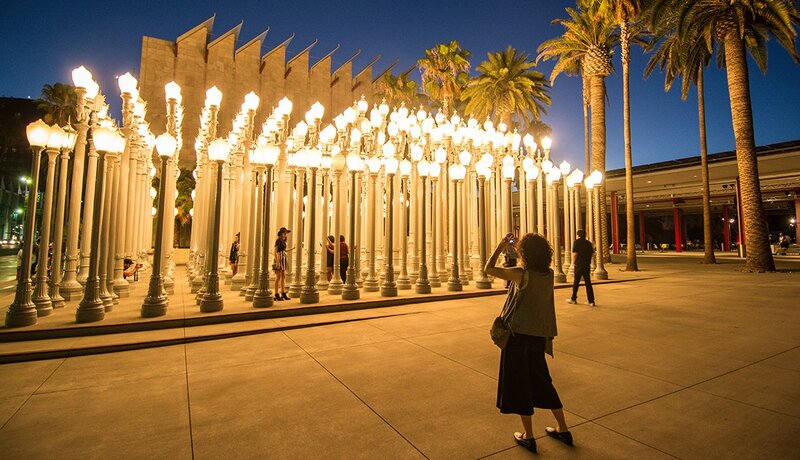 Cities for Art Lovers in the U.S.
En español | If "art washes away from the soul the dust of everyday life," as Picasso said, why not get a really good scrubbing on your next trip? 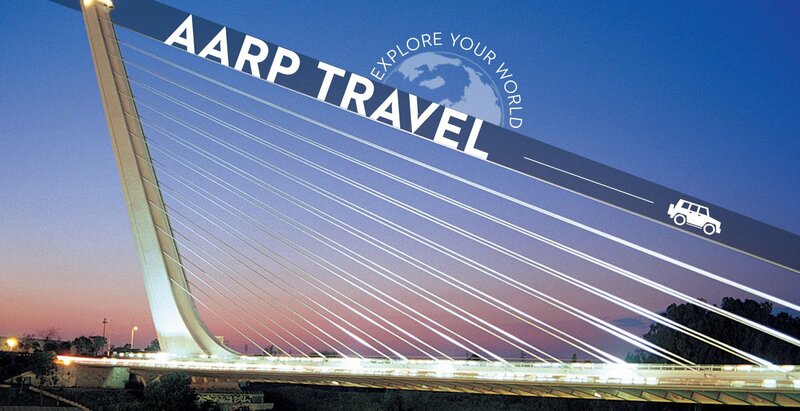 Here are some American cities — both large and small — where you can immerse yourself. This high-desert state capital has museums to rival many a metropolis. Stunning Native American art can be appreciated at three separate institutions, while historic works fill the Museum of Spanish Colonial Art. The New Mexico Museum of Art showcases Southwest talent, and the Georgia O'Keeffe Museum regularly rotates its holdings of about 800 paintings and drawings by the region's most famous artist. 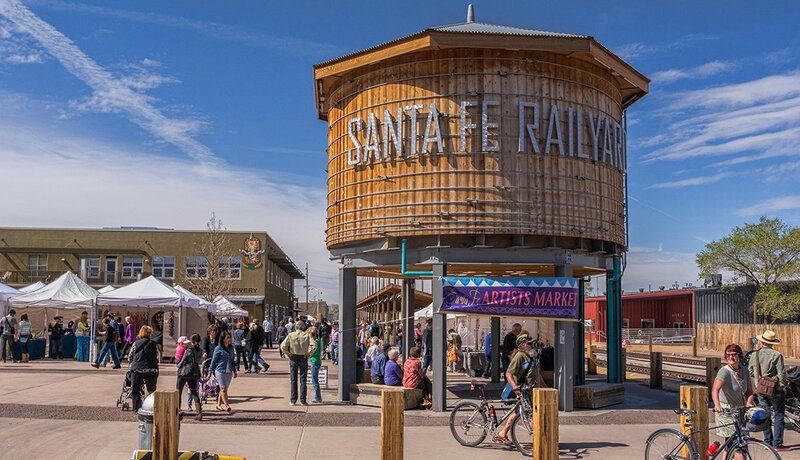 Beyond the museums, a flourishing commercial gallery scene animates Canyon Road and the once-gritty Railyard District, home to one of the nation's premier exhibition venues for avant-garde work, Santa Fe. There's nothing second rate about art in Second City. With treasures such as Grant Wood's American Gothic and one of the world's finest troves of French Impressionist paintings, the huge Art Institute of Chicago alone is reason to visit. Want more? Try the Museum of Contemporary Art Chicago, the National Museum of Mexican Art and the many commercial galleries, art spaces and art foundations sprinkled around town. 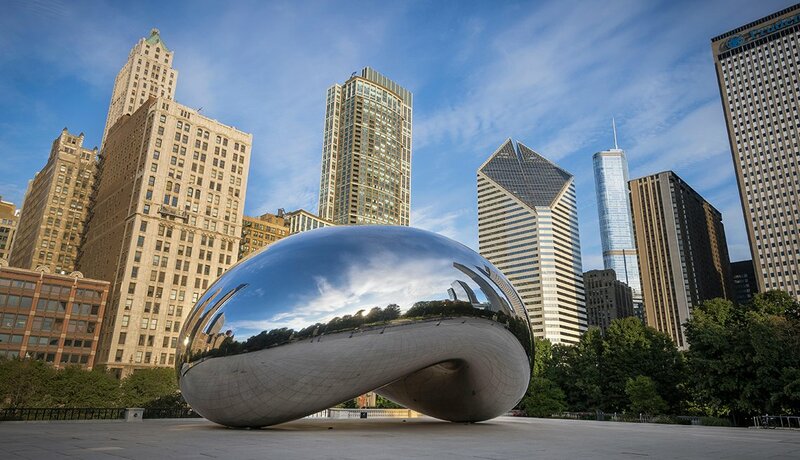 And leave time for the terrific art in public spaces such as Millennium Park, home to monumental sculptures like Jaume Plensa's water-spewing video towers and Anish Kapoor's polished steel Cloud Gate, nicknamed “The Bean” for its shape. There's a surreal, Brooklyn-with-tumbleweeds vibe here in Marfa, a one-stoplight town in the boondocks that grew into home for a world-class collection of contemporary art. It began with Donald Judd, a minimalist artist who fled New York City in the 1970s for West Texas, where he filled a former Army base with his own compelling, enigmatic art (such as 15 giant concrete boxes that dot one pasture) and the works of fellow artists. 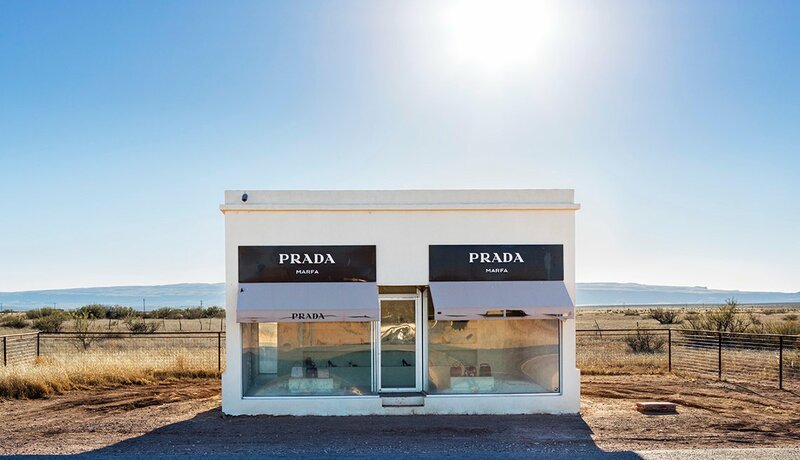 Since Judd's 1994 death, his Chinati Foundation continues to add conceptual pieces — among them a faux Prada boutique on a desolate parcel. Galleries, restaurants and trendy cultural happenings have followed. Art in the City by the Bay is as varied as a Chinatown dim sum menu. The renowned holdings of the Asian Art Museum of San Francisco range from rare Thai Buddhas and Chinese jade bowls to elegant Japanese screens. One of the country's best photography collections resides at the San Francisco Museum of Modern Art. The Legion of Honor specializes in European art, and the de Young Museum shows treasures from the Americas, Oceania and Africa. Commercial galleries and hundreds of artists' studios — many viewable during open studio weekends — round out the scene, along with plenty of street art, including the vibrant murals of the Mission District. Warning: A plunge into Gotham's art scene comes with the risk of serious sensory overload. The treasures at two museums alone — the Metropolitan Museum of Art, one of the world's largest art museums, and the Museum of Modern Art — number in the thousands and include everything from Egyptian artifacts and Rodin's The Burghers of Calais (at the Met) to Van Gogh's The Starry Night (at MOMA). 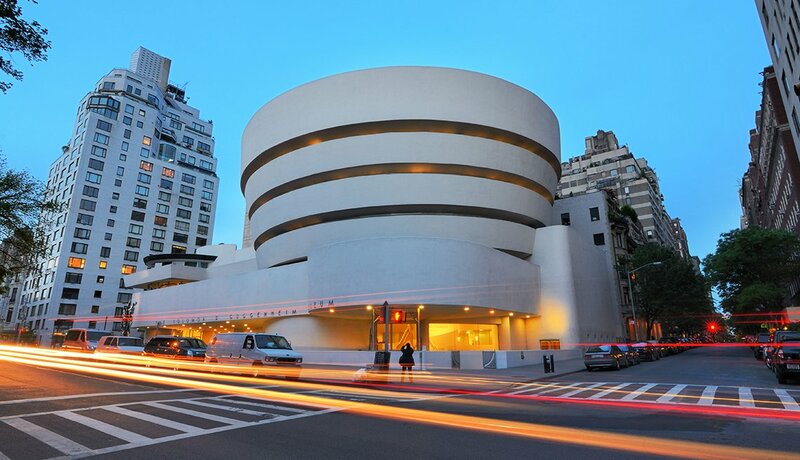 Still more art awaits at the Guggenheim Museum, Whitney Museum of American Art, Brooklyn Art Museum and a slew of smaller spots such as the Frick Collection. Visit Chelsea to sample some of the city's 500-plus galleries where, even if you're not in the market, it costs nothing to look. Wal-Mart Stores' cozy hometown of 40,000 broke into art's big leagues in 2011 with the opening of the Crystal Bridges Museum of American Art. 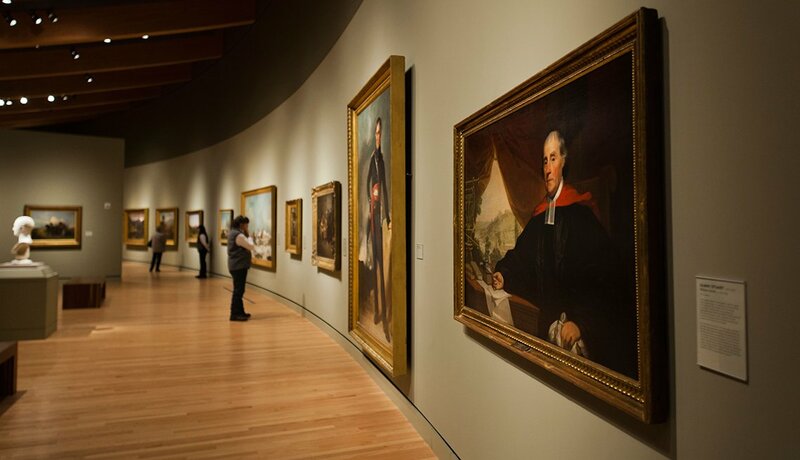 Founded by Alice Walton, the light-filled museum set amid 120 acres of Ozark forest boasts one of the world's great collections of art from our country — from a Charles Wilson Peale 1780-82 portrait of George Washington to works by Andy Warhol and Jackson Pollock. And admission to the ever-growing permanent collection is free. Nearby, the 21c Museum Hotel mixes boutique lodging with 12,000 square feet of exhibition space devoted solely to art of the 21st century. It’s open to the public at no charge. Make room, Hollywood. 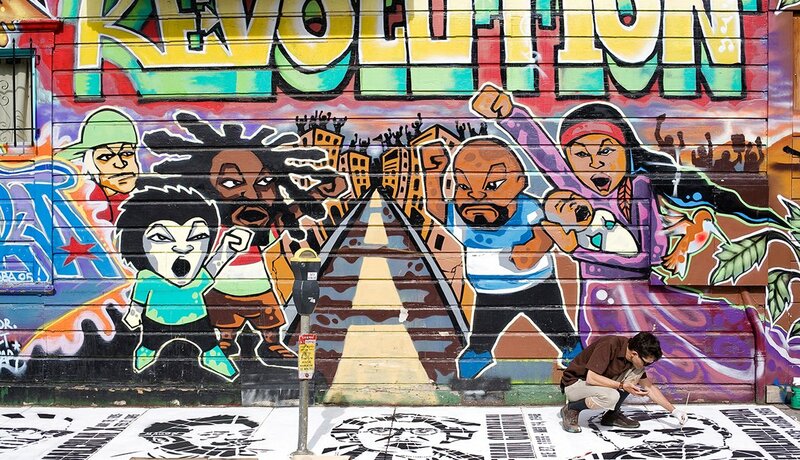 The City of Angels is now a world hot spot for non-cinema art, too. 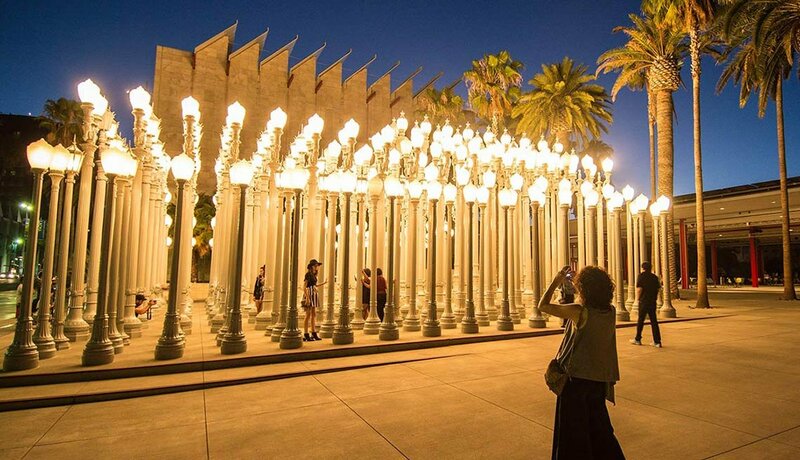 You could lose yourself for days in the Los Angeles County Museum of Art, a multibuilding, 20-acre complex whose encyclopedic holdings range from 3,000-year-old stone Olmec masks to the latest in video production. The mountaintop Getty Center showcases primarily European fine and decorative arts; its sister campus in Malibu, the Getty Villa, evokes an ancient Roman mansion and holds a brilliant collection of classical art. And yet more museums beckon — the Hammer, the Norton Simon and the Museum of Contemporary Art — plus a vast and exciting gallery scene, with dozens concentrated in the Venice neighborhood alone. 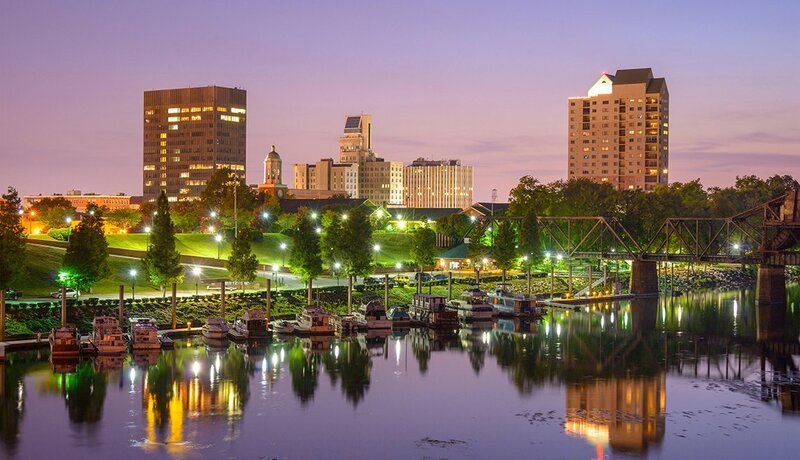 If Southern art and artists are your thing, there's no finer destination than this city's groundbreaking Morris Museum of Art. Its holdings of nearly 5,000 paintings, sculptures, photographs and works on paper span the late 1700s to the present, from antebellum portraits to Jonathan Green's colorful contemporary paintings of vanishing Gullah life. Nearby, in a circa-1818 mansion, the Gertrude Herbert Institute of Art exhibits contemporary work in a gorgeously restored Federal-style mansion. 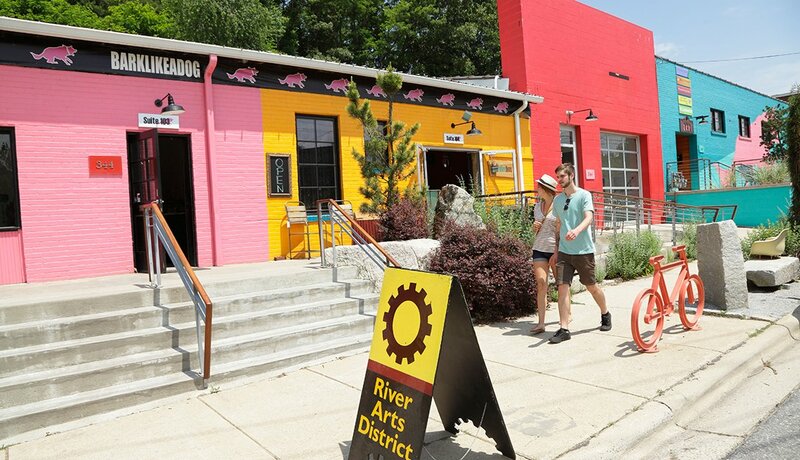 And for a small but lively mix of commercial galleries, working art studios and specialty shops, head to the emerging Artists Row district near the Savannah River. 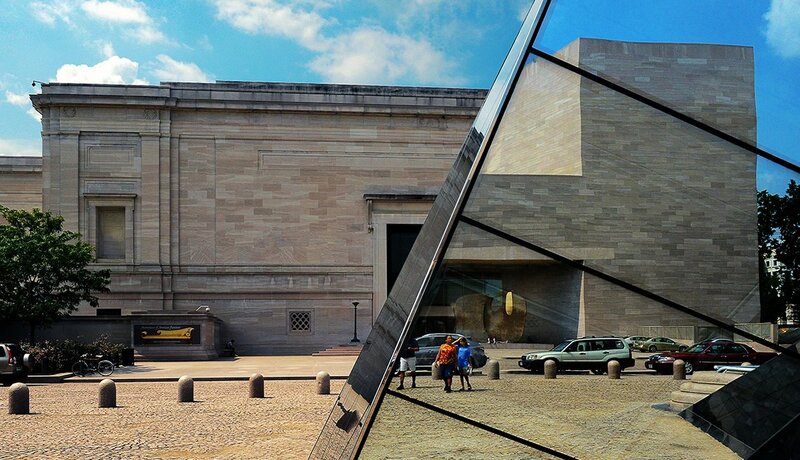 No other city offers so many free major art museums as the nation's capital. Start with the National Gallery of Art and its who's who of European and American artists — da Vinci, El Greco, Rembrandt and Winslow Homer. Continue with Asian works at the Freer Gallery of Art and the Arthur M. Sackler Gallery, then explore the amazingly rich holdings of the National Museum of African Art and the modern and contemporary work at the Hirshhorn Museum and Sculpture Garden. Willing to pony up for admission? The Phillips Collection houses exquisite works by Van Gogh, Rothko, Renoir and other modern and Impressionist masters. This cradle of creativity in the Blue Ridge Mountains has attracted artists ever since George Vanderbilt employed them to adorn Biltmore, his 1895 estate. The city now boasts dozens of galleries and hundreds of studios, many of them clustered down in the River Arts District. For traditional Southern Appalachian arts and crafts — handsome pottery, fine baskets, ingenious wood carvings — head up to the Folk Art Center on the Blue Ridge Parkway. At the Asheville Art Museum, founded by artists in 1948, modern and contemporary American art rules. The museum mounts around 15 ambitious exhibitions each year that are drawn from its own and borrowed works.